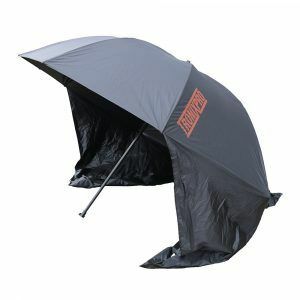 Designed to carry three shore fishing rods, an umbrella and a rod rest in a compact unit. 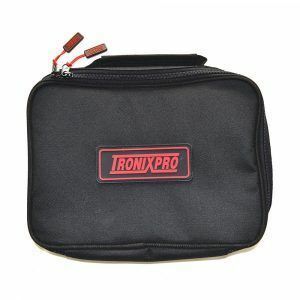 Made from tough and durable 600D material, padded to ensure rods are fully protected with a reinforced base. Quick release buckles hold a rod rest. Padding shoulder strap and carry handle for comfort. Internal Velcro straps ensure that rods are secured in place. A full-length zip makes it easier for rods to be removed. Designed to carry up to three shore rods, an umbrella and a rod rest when travelling to a fishing mark. 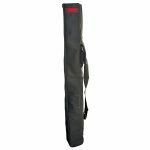 The quiver is made from a tough and durable 600D material, which is padded to make sure rods are fully protected. The reinforced base gives extra durability when placing it on sand, rocks and other sharp or abrasive surfaces. 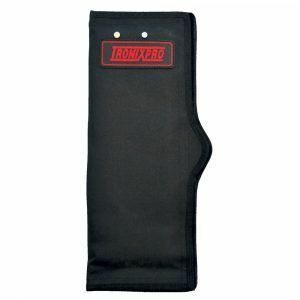 External straps with quick release buckles secure a rod rest to the outside. The main compartment features Velcro straps to secure rods in place, it also has a near full length zip, so rods can be extracted easier. 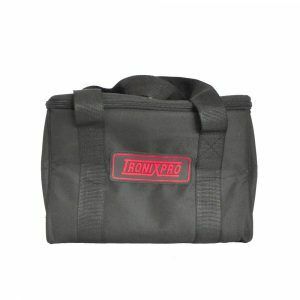 A padded shoulder strap is fully adjustable, so it is comfortable to wear when moving to and between marks. There is also a well-positioned padded carry handle, so the quiver can be transported without slinging it over a shoulder.